We were surprised to hear Kingfisher was celebrating its 25th anniversary this year, because we can't remember a time in our lives without Kingfisher. 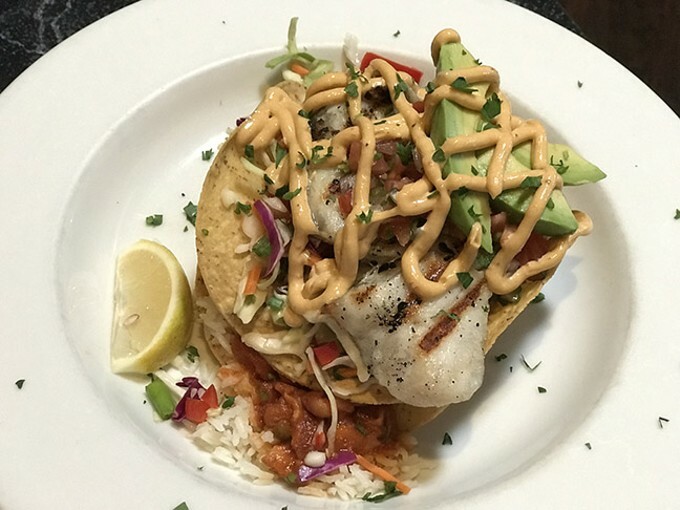 The menu changes on a seasonal basis so there's always something new to try, especially when they cook up their summer roadtrip menu that lets you explore different regions of the country without ever leaving midtown Tucson. But while they mix it up on the regular, whatever they're cooking will be fresh, innovative and absolutely delicious.